Need some adult time? We'll watch the kiddos for 3 whole hours! Bounce, games, and pizza all supervised by our awesome Party Pros! Plus, they'll get pizza and drinks! $20.00 per child includes pizza and drink for dinner! For children 4 to 12. Child must be potty trained. Safety waiver and socks are required. 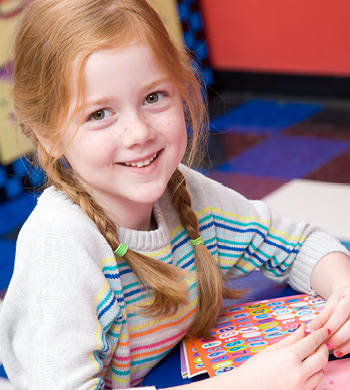 Pump It Up is the perfect place for Schools, Groups, Day Cares, Clubs, Teams, Corporations, Friends and Families to meet for FUN! 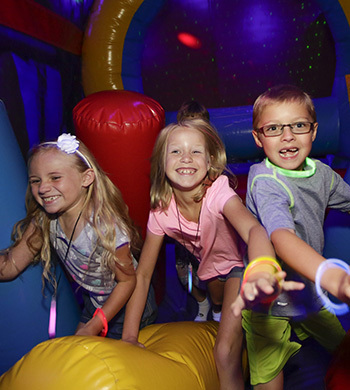 Your group is invited to jump, climb, bounce and slide in our brightly decorated, private party zone, featuring giant, soft, interactive, fun-filled inflatables. Private meeting/party room available upon request. We offer food and beverage packages.